I'm excited that I added these Chan Ho Park autographs to my collection. He was the first South Korean-born player in major league history. 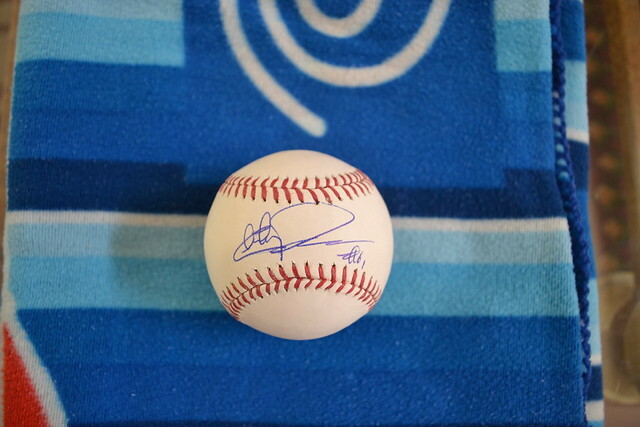 1st baseball is a ROMLB ball with his regular signature. 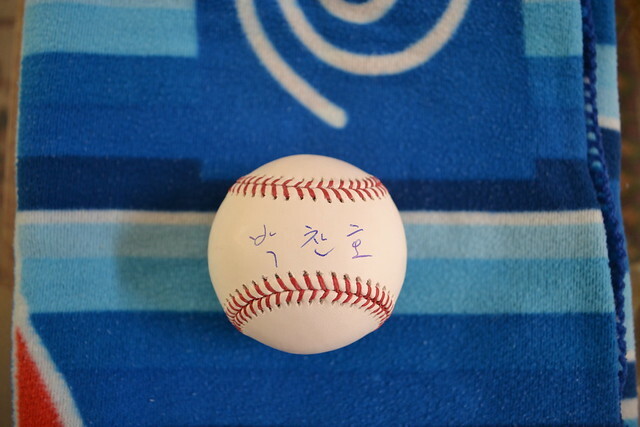 2nd baseball is a ROMLB ball with his Korean signature. And the 3rd ball (and my favorite!) 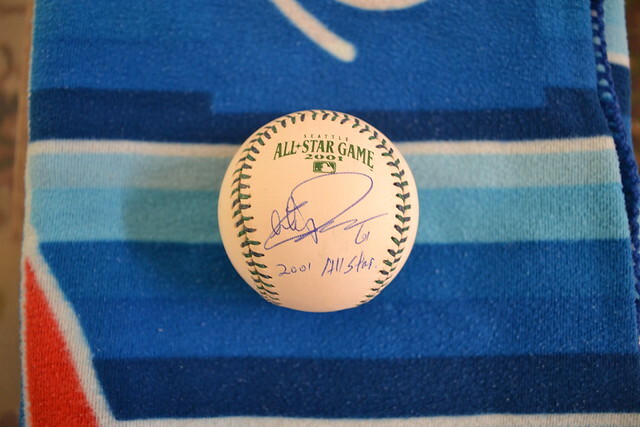 is a 2001 All-Star ball. Park was an All-Star for the first time (and only time in his career) and also become the first Korean to play at a All-Star game. I am terribly happy to scan this. this is often the sort of manual that must be and not the random info t hat's at the opposite blogs. Appreciate your sharing this best posting.